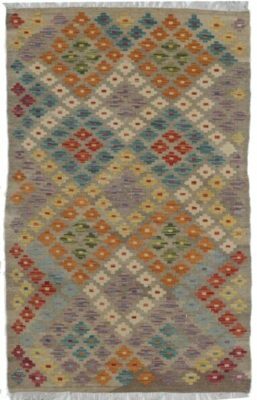 The original Burjesta rugs are made from the nomadic tribes of Afghanistan, utilizing a combination of a flatweave techniques and the traditional Senneh knot in their construction. 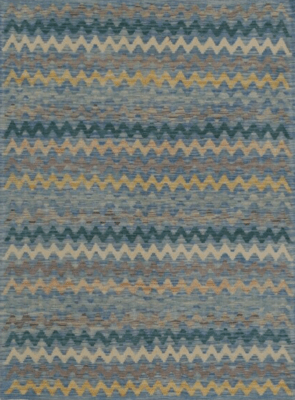 The pile and flatweave construction create a wonderfully unique tribal rug. 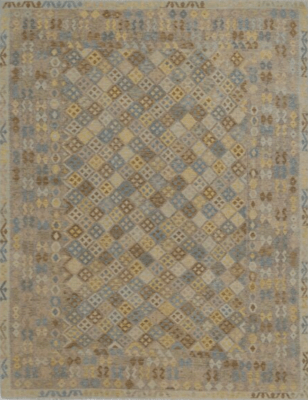 This nomadic design has traditional symbols in a wonderful one way pattern. 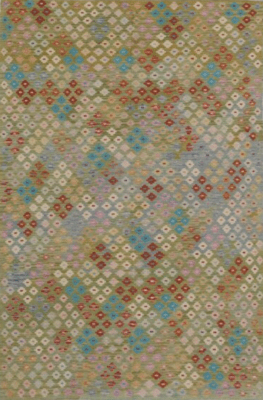 A word derived from Turkey, this pileless textile is one of several flat weaving techniques related to Turkey, North Africa, the Balkans, the Caucasus, Iran, Afghanistan, Pakistan, Central Asia and China. 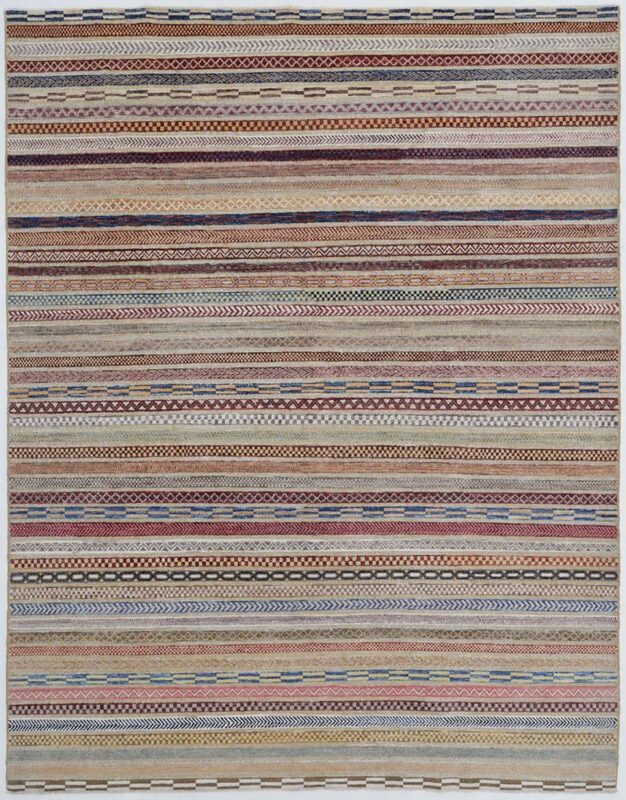 Kilim flatweave designs are made by interweaving the variously colored wefts and warps. 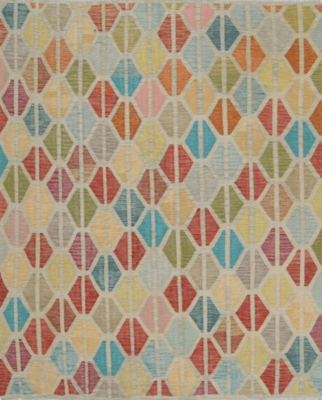 Used as floor coverings, hangings, bench coverings, bags, or mule saddles, they are highly diverse. 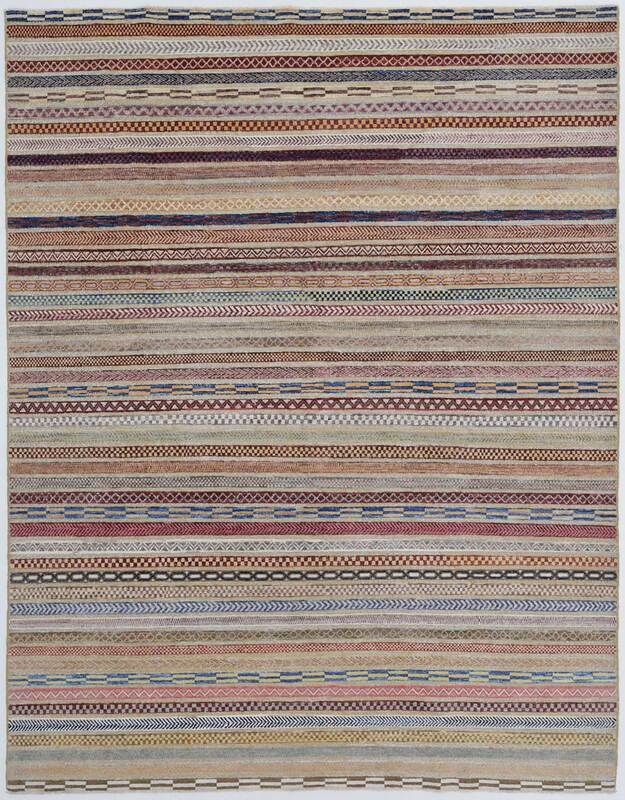 These highly collectable rugs are very popular and less expensive then their pile rug counterparts. 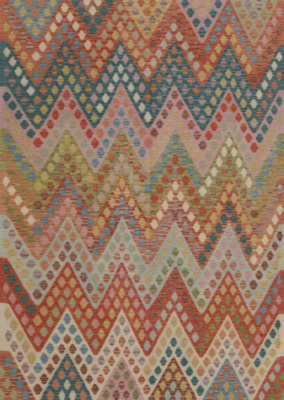 100% wool flatweave.